As polling fever rises, large-scale clashes appear likely. But the violence wouldn't be limited there. If Pakistani groups have their way, it would impact even India's security. Bangladesh's 11th parliamentary elections are hardly two weeks away — and there are already ominous signs of the possibility of violence as the dates draw closer. Earlier this week, Dr Kamal Hossain, the principal convener of the Jaitya Oikya Manch and founder-leader of the Gano Forum, came under attack when his motorcade was targeted by miscreants as he returned from the country's martyrs' memorial. Rattled by the attack, Dr Kamal described such attacks as an insult to the freedom fighters. He was also seen losing his cool while interacting with the media. It may be recalled that Dr Kamal was one of the closest comrades of the father of the Bengali nation, Sheikh Mujibur Rahman, and was the first foreign minister of independent Bangladesh. A constitutional expert and a lawyer of international repute, Dr Hossain parted ways with Prime Minister Sheikh Hasina and decided to contest elections with two major issues/demands in his game plan. One is a call for the dissolution of Parliament and the second is the release of Khaleda Zia from prison. 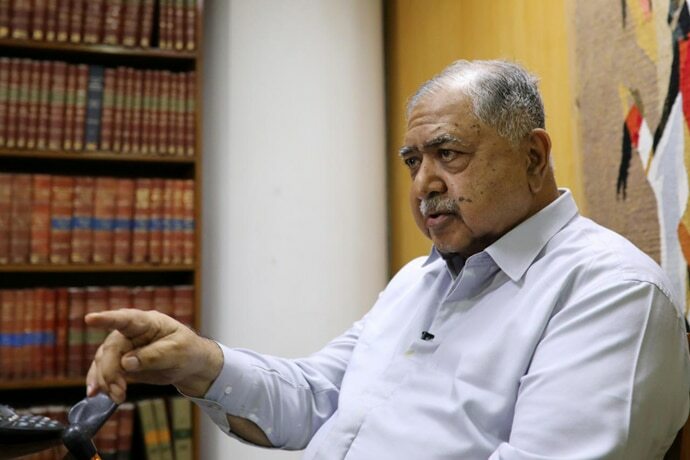 His demand for releasing Khaleda, who is facing corruption charges, is reflective of Dr Kamal’s frustration apparently to get to power as he is over 80 years old now and aspires to become Prime Minister – a post he may have wanted to hold for the last few decades. For him, it’s now or never. Also, Dr Kamal’s support to Khaleda and the Bangladesh Nationalist Party (BNP) has surprised many in the secular and pro-liberation camp. Moreover, the BNP is supporting Jamaat amid reports that 25 Jamaat candidates will be fielded by the BNP as claimed by its organising secretary, Matiur Rahman Anand. Needless to stress, Jamaat has always been anti-liberation and opposed to the independence of Bangladesh. In fact, they had collaborated with the occupying forces of Pakistan in the killing of many members of minority groups and freedom fighters as well. Support to such elements by Dr Kamal belies all rationale now as well as his initial ideology. It would not be out of context to mention that a US Congressman, Jim Banks, cautioned against the activities of the Jamaat while speaking at the Hudson Institute recently, alleging that Jamaat elements are such radical groups who always try to sabotage pro-democracy and secular forces. In sum, the West also remains alarmed by such rabid fundamentalist parties, subtly putting it across that such forces should not come to power. Meanwhile, Pakistan’s ongoing nexus with the BNP was revealed recently after an interception exposed senior BNP leader Khandekar Mosharraf Hossain talking to a Pakistani ISI operative calling from the UAE. In the conversation, he was heard reportedly seeking help from Pakistan during the elections. Obviously, he wanted money and logistical support in an apparent bid to unseat Sheikh Hasina's government. 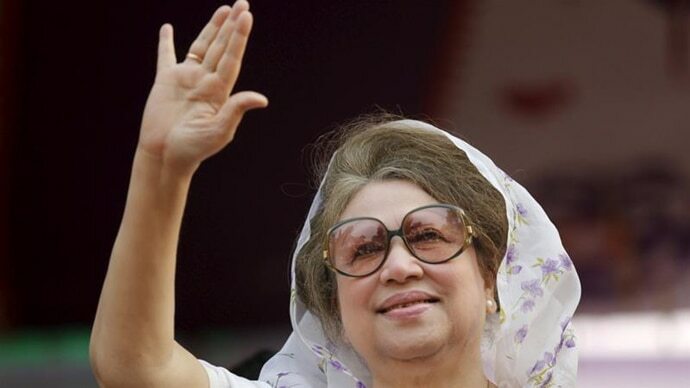 In the meantime, reports say that the Supreme Court in Dhaka has decided that Khaleda Zia cannot run for elections as per the ruling that those sentenced over two years are ineligible to contest polls. Her fate is sealed and her charisma remains underutilised for any campaigning in these elections. As far as Pakistan’s meddling in the internal affairs of Bangladesh goes, it is nothing new. The Pakistani High Commission in Dhaka has reportedly been very active in espionage activities. There have been numerous cases of Pakistani diplomats and staffers being declared persona non grata, their subsequent expulsion following. Also, the BNP's association with the ISI – including a close relationship with exiled BNP leader Tareq Rahman – is well-known. Assuming Dr Kamal comes to power, his dreams could be fulfilled but within a short time, he and his cronies are likely to be thrown out for Tareq to assume full control and authority, thus reinforcing more robust ties with Pakistan . By implication, it would then mean the resurgence and rehabilitation of Indian Insurgent Groups (IIGs) on Bangladeshi turf and Pakistan calling the shots. 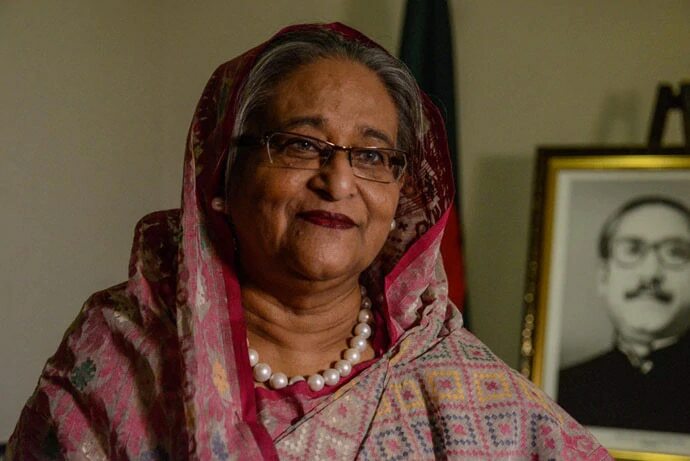 Therefore, the latest developments amid electioneering call for a serious proactive role by India to ensure that Hasina is able to thwart all Pakistani attempts to support the BNP using the ISI as noticed in the recent intercepts. As election fever rises, large-scale violence appears likely with the campaigning steadily picking up tempo. Jamaat goons and radical groups like Jamaitul-Mujahideen-Bangladesh (JMB), Hifazat-e-Islam, Hijbut-Tehreer, etc., might stage violence to impede smooth conduct of elections to stop Hasina from coming to power. 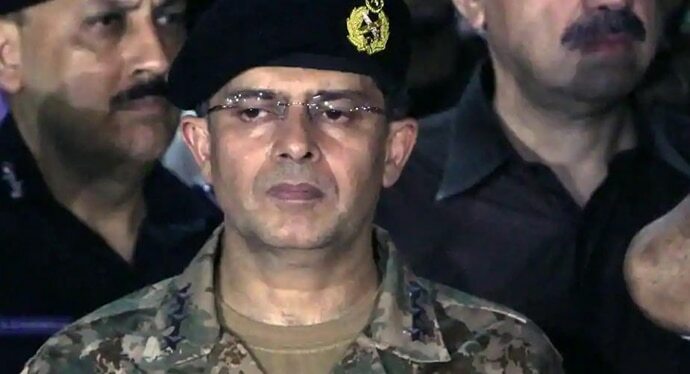 It is assumed the armed forces are with the ruling establishment under General Aziz and are likely to play an effective and deterrent role to maintain law and order during the elections.